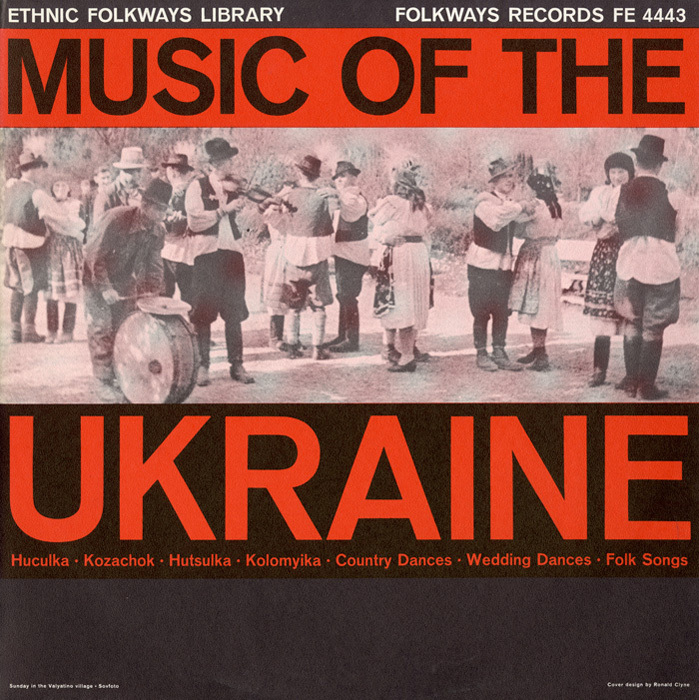 Music of the Ukraine includes traditional Ukrainian instruments such as the duda (bagpipe) and dances such as the Huculka"a rapid dance played on mandolin-like instruments (balalaikas) and a home-made fiddle" (Henry Cowell). 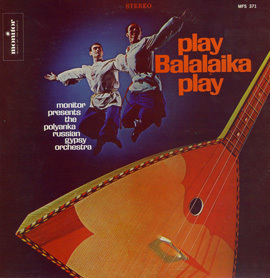 Often tracks demonstrate a confluence between Western and Eastern modalities, as on "Country Dances." 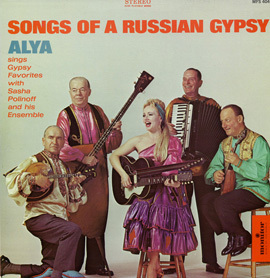 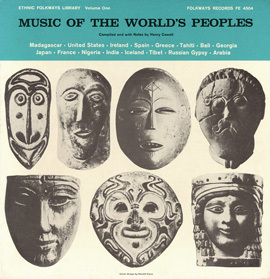 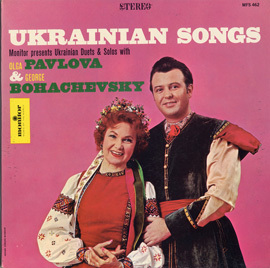 Liner notes include an overview of Ukraine and track notes that include musical analysis.